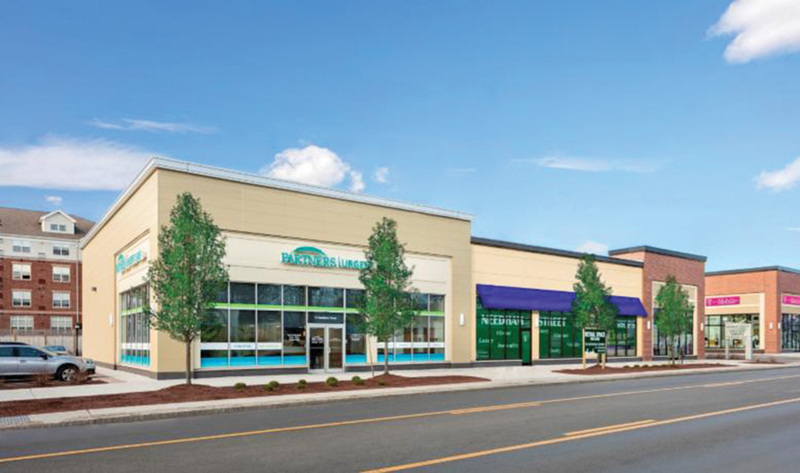 Newton, MA According to Bierbrier Development, Beal Bank USA, Deka Lash, and Dr. Alex Smolyar, DMD, will join its growing tenant list at Needham Street Village Shops on Needham St.
Beal Bank USA will lease the 1,947 s/f endcap. The Beal Bank family of companies is headquartered in Dallas, Texas, and is one of the largest private financial institutions in the United States. Rob Robledo of CBRE represented the tenant. In addition, Dr. Alex Smolyar, DMD, will lease 2,642 s/f for his new multi-specialty dental practice. Dr. Alex Smolyar DMD has an anticipated opening for this fall. Brian Choate of Practice Real Estate Group represented the tenant. Deka Lash will open a 1,173 s/f studio this fall. Pat Paladino of Newmark Knight Frank represented the tenant. 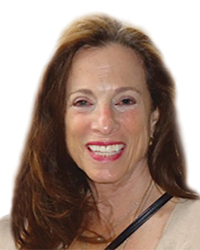 Jenny Hart of The Dartmouth Company represented the landlord, Bierbrier Development, in all three transactions. 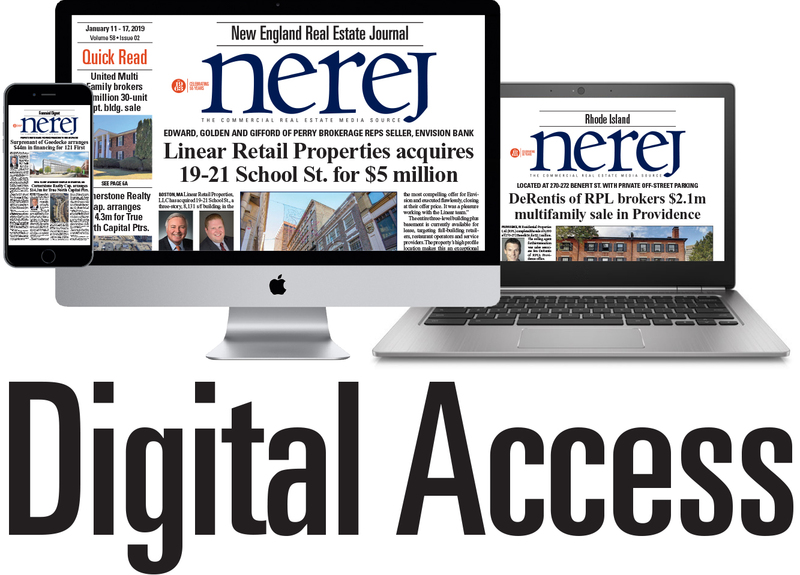 Beal Bank USA, Dr. Alex Smolyar, DMD, and Deka Lash and will join Partners Health Care, T-Mobile, Relax the Back and b.good at the Needham Street Village Shops; leaving only two leasing vacancies remaining.